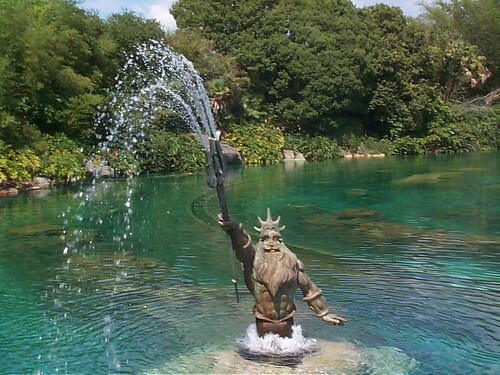 The King Triton fountain in the former Submarine Lagoon at the Magic Kingdom - Taken May 2000. 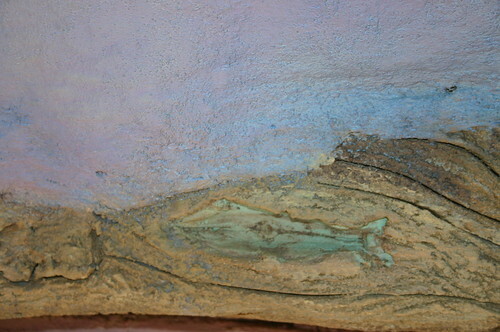 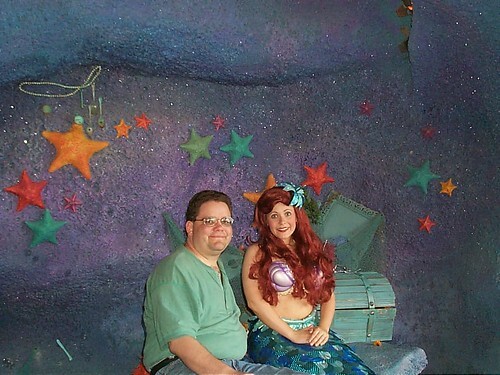 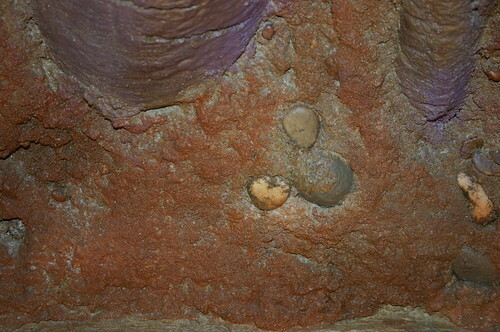 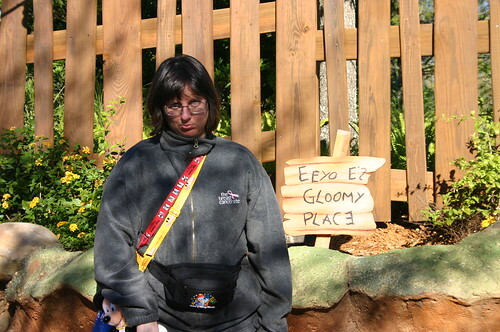 Scott visits with Ariel in her Grotto near the former Submarine Lagoon. 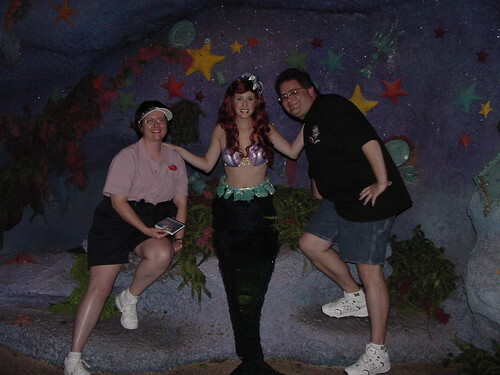 Taken May 2000.